Woods Trail is located off the Eastern By-Pass about a 15 min. drive time from Eastern Kentucky University Campus. These 2 and 3 bedroom units come with washer and drier hook-up's and private parking located at the back of the building. Very spacious units, great for students, single families and individuals. 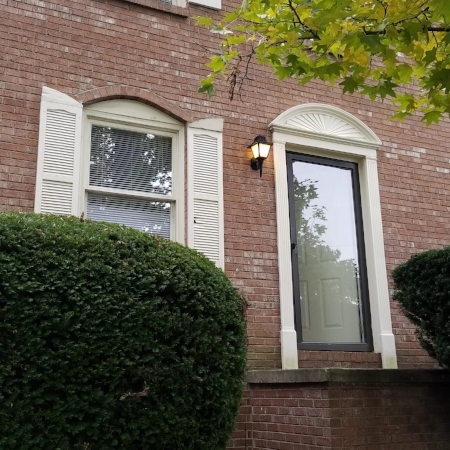 Conveniently located off exit 87 from interstate 75, these 2 bedroom 1 and 1/2 bath townhome style units are minutes from the Richmond Shopping Center. Enjoy the convenience of shopping, dinning and entertainment right down the road. If you are looking for that neighborhood suburbia feel, Timothy Way may be the place for you. Nestled in the Argyle subdivision, these 2 bed 2 bath town home style apartments seem like a community all their own. Again being just minutes from EKU and the Richmond Shopping Center, you will feel right at home on Timothy Way. This 4 bedroom 1 car garage duplex is in high demand. However, if you are lucky enough to snag one you will be amazed at the room these units provide. The additional room in the basement could be used as a den or even an office. Plenty of storage space in the garage and additional parking in the drive. With lots of locations to choose from, Manna Dr. may be the place for you. Located off South Killarney Lane in Richmond Ky. you are minutes from I-75. One stop light down from shopping, food and entertainment for your indulgence. These townhouse style units are located right off Exit 90 from Interstate 75. You are roughly 21 minutes from Lexington and 10 minutes from beautiful down town Richmond Kentucky. These 2 bedroom flat level units are located right off Exit 90 from Interstate 75. You are again roughly 21 minutes from Lexington and 10 minutes from beautiful down town Richmond Kentucky. Very close to restaurants and shopping, this location is great for commuters. We have 2 duplexes in this location that will provide lots of room for you and your loved ones. With 3 bedrooms and 2 full bathrooms as well as yard space, there is room for your family to grow. 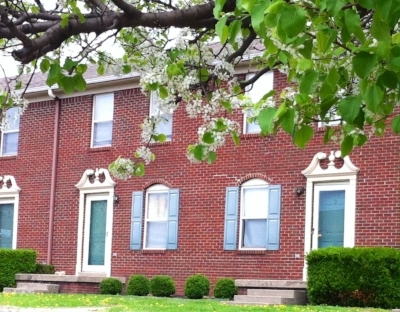 Right behind ABC Daycare off South Keeneland Dr. in Richmond Kentucky, we have several 2 bedroom bath and a half units. Enjoy privacy and convenience with Churchill Drive. If you prefer to be a little more off the beaten path, these townhouse style units are tucked into a cozy little neighborhood. Lots of shade in the front and plenty of yard space. You could call this location home. With lots of locations to choose from, Garden City may be the place for you. Located off North Keeneland Drive in Richmond Ky. you are minutes from I-75. One exit down and you have shopping, food and entertainment for your indulgence.